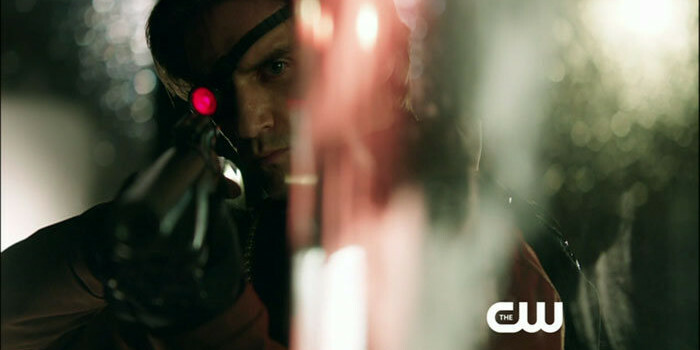 Deadshot (Michael Rowe) is back in the next new episode of Arrow, which airs Wednesday, April 24 on The CW. 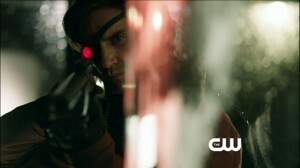 DEADSHOT (GUEST STAR MICHAEL ROWE) FIRES OFF A NEW ROUND IN STARLING CITY — Deadshot (guest star Michael Rowe) returns to Starling City after taking down a U.S. Ambassador and six others overseas. 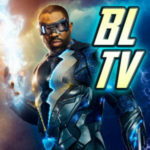 By keeping tabs on A.R.G.U.S’s manhunt for the assassin, Oliver (Stephen Amell), Diggle (David Ramsey), and Felicity (guest star Emily Bett Rickards) learn that a sting operation is underway to capture Deadshot – alive. 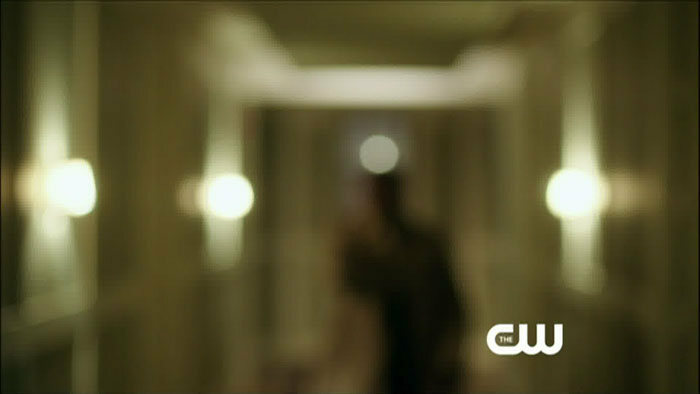 Diggle is determined to see his brother’s killer dead, with or without Ollie’s help. Meanwhile, Laurel (Katie Cassidy) takes drastic steps to protect a young witness, exacerbating friction between Tommy (Colin Donnell) and Oliver. Later, Roy Harper (guest star Colton Haynes) unconventionally pursues all leads to find his new hero, but runs afoul of Detective Lance (Paul Blackthorne). Back on the island, Oliver recalls how Shado (guest star Celina Jade) helped him incrementally gain confidence with a bow and hit the target for the first time. Willa Holland and Susanna Thompson also star. Manu Bennett, Byron Mann and Audrey Marie Anderson guest star. 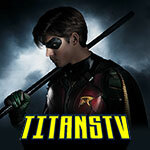 Ken Fink directed the episode written by Ben Sokolowski & Beth Schwartz (120)..